Creation of the ancient Wheel of Wisdom (also known as the Wheel of Solomon) fortune-telling method is attributed to the famous King Solomon, who was distinguished by his extraordinary wisdom and insight. It has been used by many sages and magicians in the distant past to foretell the future. The divination technique has been popular for many centuries and has preserved to our days in the form in which it arose, allowing us to learn from its wisdom. 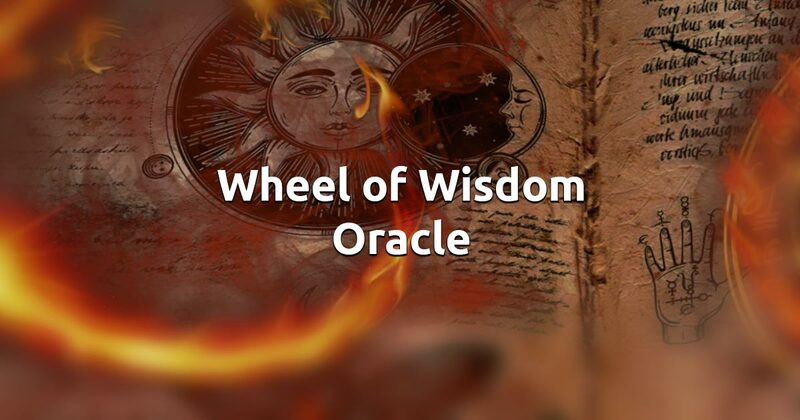 The Wheel of Wisdom is able to help you find answers to urgent questions and concerns in all areas of life: livelihood, health, relationships and success. This essential divination tool is here for your daily use to guide you through your difficult times. 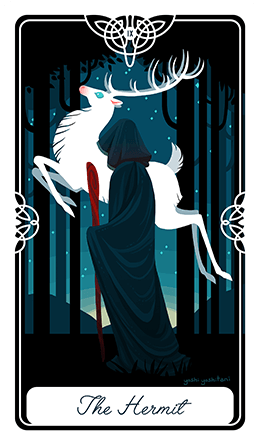 The actual ritual of fortune-telling using this method is quite complex in reality, but our virtual version simplifies it to the point of a single click. Concentrate on a situation or an issue and when you're feeling ready just tap on the image to get your free reading with our online oracle.